How far to the right was Delia’s Budget speech? 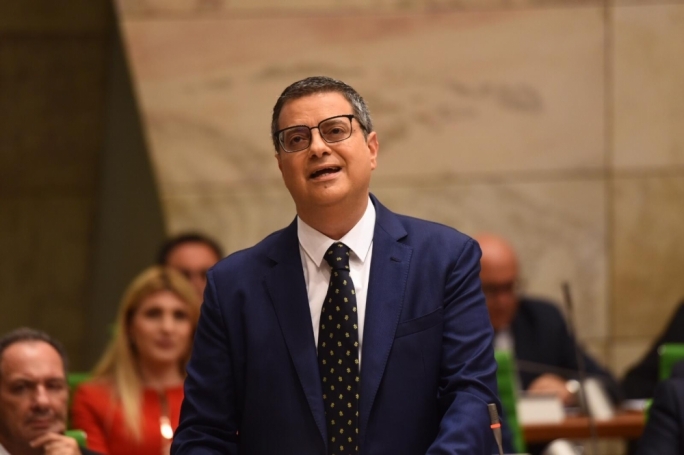 Joseph Muscat dismissed Adrian Delia’s Budget speech as a case of ‘Halloween scaremongering’ which bordered on far-right politics. How justified was this criticism? 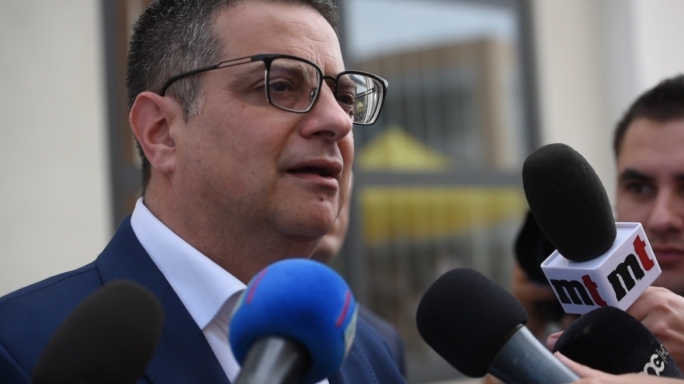 It is difficult not to see Adrian Delia’s speech on Monday in the light of previous occasions when he depicted foreigners as a threat to Maltese identity or when he resorted to scaremongering about Pakistanis taking teachers’ jobs. On such occasions Delia had clearly crossed a line, which suggested a clear shift to the right. Yet in Monday’s speech the Nationalist Party leader never referred to any existential threat to Maltese identity. 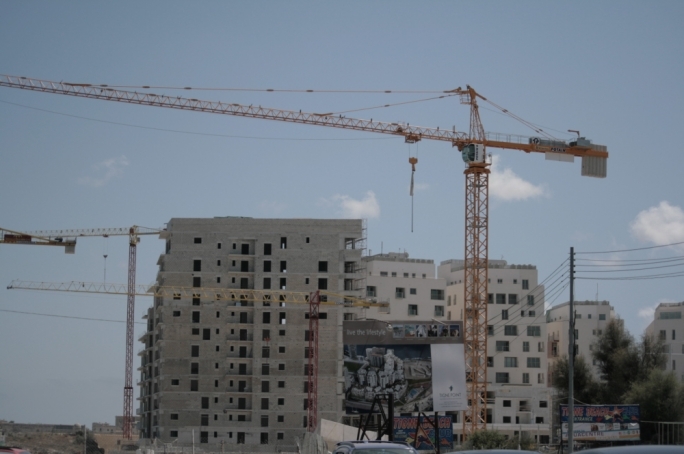 His concern was limited to the impact an increase in population would have on the quality of life of residents and the risk of increased precariousness in the labour market as a result of the availability of cheaper foreign labour. He also insisted that growth should come from an increase in productivity not from an increase in population. 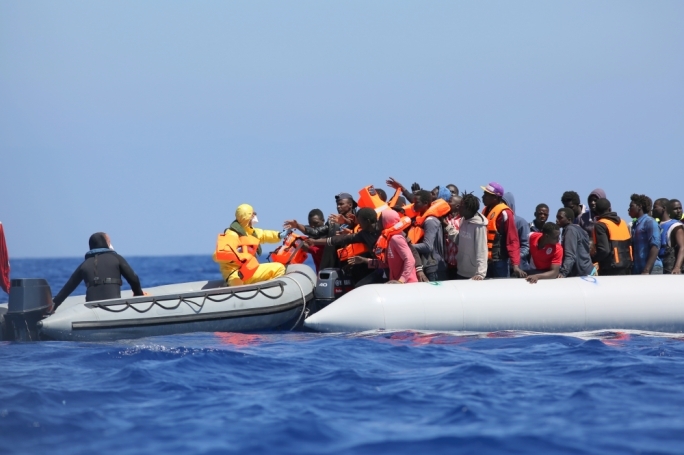 Taken in isolation from past comments which suggest otherwise, Delia’s concerns on migration are not so different from those expressed by former PL leader and present day MEP Alfred Sant, some months ago. 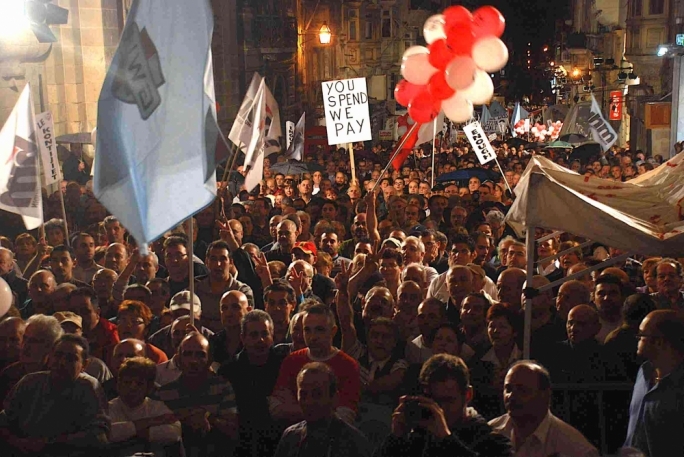 Writing in September last year the former prime minister had expressed his scepticism on the idea that the “Maltese economy should prepare to absorb thousands of workers from abroad in order to sustain the economic growth opportunities that it could generate”. “Does it mean that this country will end up like an Arab Gulf state, which depends on transitory human resources to fuel economic surges whose final outcome is unknown?” Sant had asked. For Sant the priority should be to establish a policy for the long-term that would seek to “improve productivity in sectors where it is low, and to encourage the shift of workers from sectors having underemployment to others which are experiencing labour shortages”. So, in this sense, Muscat’s sound-bite dismissing Delia’s speech as bordering on far-right politics was somewhat over the top. What makes Delia’s comments somewhat different from Sant’s observations is that the PN leader has turned migration into the Opposition’s battle cry, thus going as far as blaming mass migration for every problem under the sun. In so doing Delia risks being perceived as a political leader who is exploiting a top concern emerging from opinion polls to survive beyond next years MEP elections. But Delia’s strategy may backfire. If the main problem facing the country is the presence of foreigners, some may well react by blaming and hating the foreigner, especially those who are most vulnerable and poorest. It may end up feeding the monster with Delia sowing the seeds of forces he can’t control. Delia may not be expressing far-right sentiments but he may be unwittingly paving the way for others both within and outside his party who have less qualms on expressing more xenophobic views. 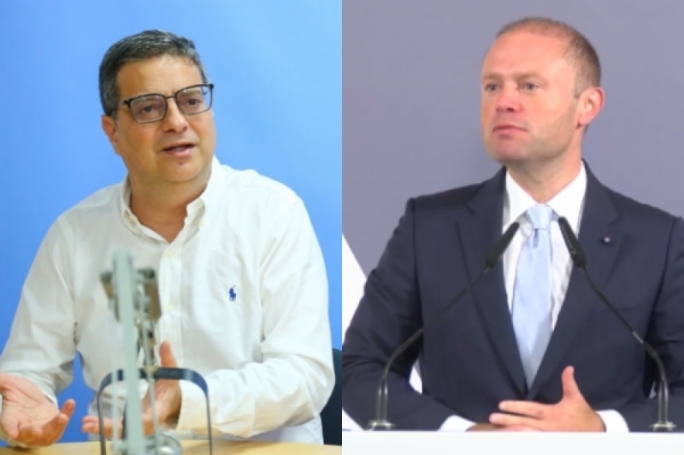 Neither was Delia the first political leader to raise alarm on foreigners as Muscat suggested on Monday. Muscat himself did so in 2009 when he constantly harped on the sustainability of the number of asylum seekers arriving in Malta. By turning migration into his battle cry Delia may be pandering to old Labour voters disoriented by Muscat’s sudden embrace of “cosmopolitanism”. Delia did highlight his party’s past commitment to EU membership, reminding his audience of the scaremongering by Labour on the risk of a “foreign invasion.” According to Delia Labour has gone from one extreme to another on migration. Yet the same criticism may well be levelled at Delia. The reference to the EU exposes a contradiction in Delia’s core argument in view of the fact that although non-EU migration has been on the rise (from 4,300 in 2013 to more than 12,000 now), migrants from EU countries still outnumber those from outside the EU. Moreover, to varying degrees immigrants from Italy and Eastern Europe like Bulgaria are also taking jobs at the lower end of the labour market. By 2013, 686 Bulgarians and 1,070 Italians were already working in Malta. Neither did the trend of importing workers from the Philippines in health and personal care and Serbs in construction and catering start with a Labour government. In many ways what happened after 2013 represented a natural progression over the previous years. For example, the number of Filippinos shot up from 412 in 2010 to 893 in 2014 to 1,468 in 2016. The number of Serbian workers reflected the fortunes of the construction industry, declining from 560 in 2007 to 231 in 2010 to rise again to 1,246 in 2016. This suggests that migration numbers tend to reflect the acceleration in growth of certain economic sectors. Delia also ignores that demographic changes can also have positive impacts, including more contributors to the national pension fund which helps Malta to avoid increasing its retirement age. 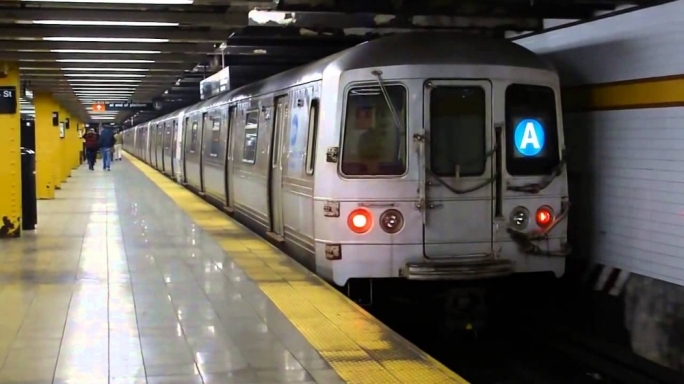 The increase in population may also make the development of a mass transit transport system financially viable. This is so since while more foreigners may be driving on our roads, further contributing to congestion, their presence increases the number of potential users of a mass transit system. The government’s lack of commitment for such a system represents a lost opportunity. 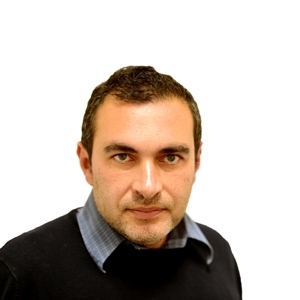 The migration windfall has probably bought Malta precious time to address structural problems. 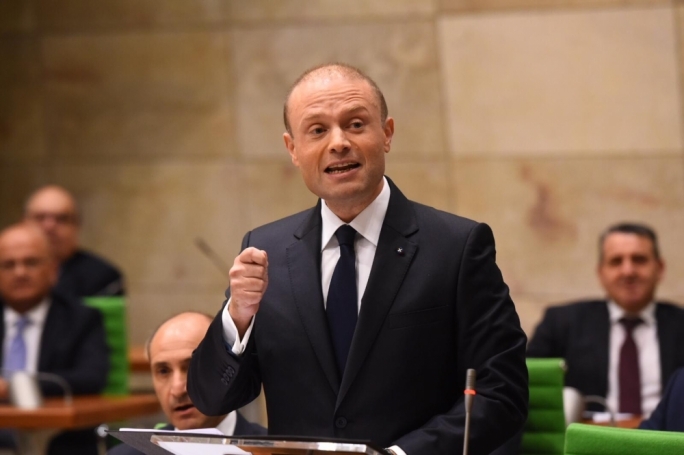 The question Muscat should be facing is whether enough resources are being invested in training and education to address long-term skill shortages among Maltese workers. Therefore foreign workers may well fill a gap until reforms fostering vocational education in schools bear fruit. However, Delia does strike a chord when he asks whether an immigration-based economy is sustainable in the long run especially in terms of pressures on the Maltese infrastructure. While the increase in foreign workers has helped the government increase its tax revenue without resorting to fiscal pain, for how long can the country sustain the current rate of influx of foreign workers and at what cost? The other question is what will happen to the Maltese economy in the case of a downturn, which would see foreigners leaving Malta? The problem with Delia is that while he nominally questions the “economic model” which spurs both economic growth and the influx of foreigners at both the top and lower ends of the labour market, he depicts demographic change as the most pressing challenge facing the country. Delia may also be taking the easy way out by focusing on migrants rather than targeting the economic and political context in which this process is rooted; unsustainable growth in sectors like construction, tourism and the property market. It is these sectors that inevitably require a supply of labour at the lower end of labour market, especially in view of shortages in local market. The unwillingness of the Maltese to work in these sectors may be partly attributed to low wages but it may also reflect higher expectations in life. 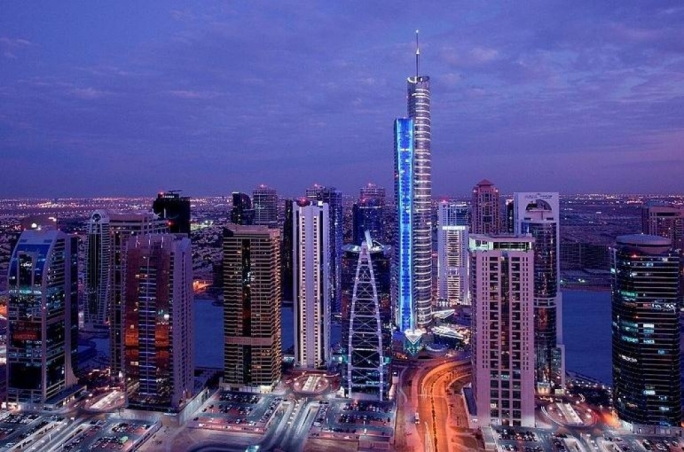 An economic impact assessment for the DB group’s 38-storey tower clearly stated that a substantial chunk of the 1,600 jobs set to be created in its operational phase and the 940 construction jobs will be taken up by foreigners especially “EU nationals originating from countries that are currently experiencing an economic slowdown”. The reality is that one way of controlling the influx of foreign workers into Malta is by closing the tap of planning permits. But not to rock the boat Delia prefers to single out foreign workers rather than construction magnates. And while Delia was keen on reminding his audience on how uncontrolled migration contributes to rising rents, he was quick in shooting down a White Paper on the rental sector which at least starts addressing the problem of affordability in housing. Delia’s focus on immigration inevitably raises the question of what alternative is he proposing. The Opposition leader dedicated his time to explain his model of ‘intelligent migration’. In short this means that migration will be mostly channelled in sectors where foreigners do not compete for Maltese jobs and contribute to transferring their skills to the Maltese workforce. This may save Delia criticism from businesses that need skilled foreign workers. But it does not address the problem of precariousness. One problem with this reasoning is that Delia has no way of controlling immigration from poorer EU member states due to freedom of movement. The other problem is that non-EU migration may be essential to fill jobs vacated by the Maltese and it will not be easy to do without them unless one closes the tap on permits and limits the number of tourists. Moreover, as long as skill gaps in the Maltese labour market are not addressed, the importation of foreign workers will remain indispensable.